We are an independent, investment advisory firm whose mission is to guide you with clarity and transparency toward achieving your goals. We believe in treating you like family and take pride in supporting you through life’s opportunities and challenges. We have decades of experience helping clients achieve their financial goals, and you can trust us to provide objective, expert advice and solutions that deliver financial confidence. 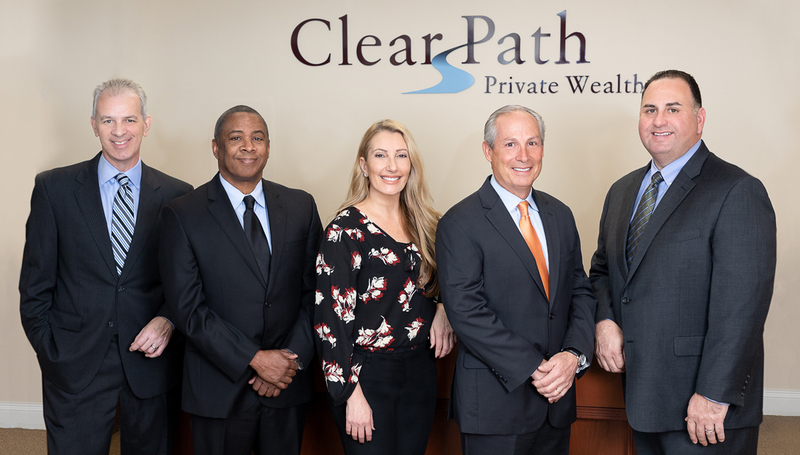 At Clear Path, your financial well-being is at the heart of everything we do.